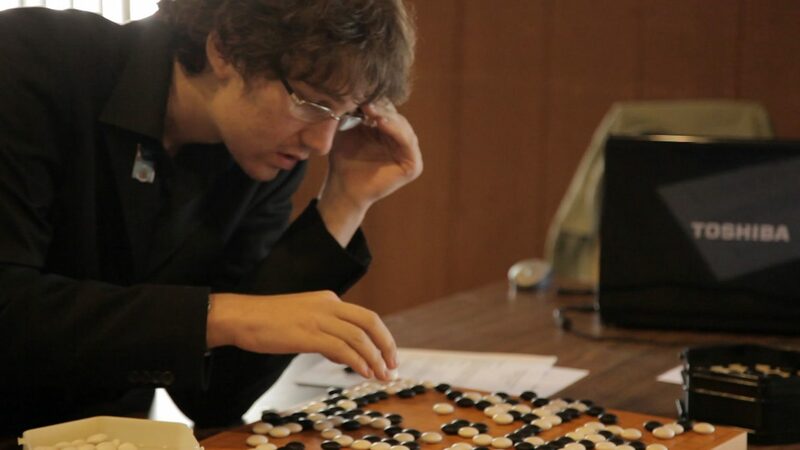 The game of Go, hailed as mankind’s most complicated board game, has claimed centuries of play. Today in East Asia, you can find children get trained in special Go academies and reach high levels of mastery at young ages, while in the West, the Go scene is much less dignified and mainstream despite the community’s burning enthusiasm for the game. 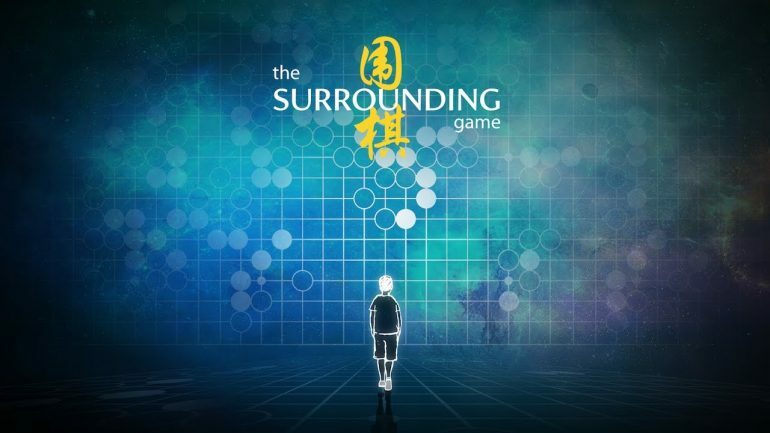 THE SURROUNDING GAME follows lives of America’s top young Go players over the course of four years in China, Korea, Japan and the United States, using their efforts to launch the first Western professional Go system as a framing device while delving into the beauty of this three-thousand-year old intellectual art/sport as well as its fanatical players’ quest for greater meaning of life by dedicating thousands of hours in the game. 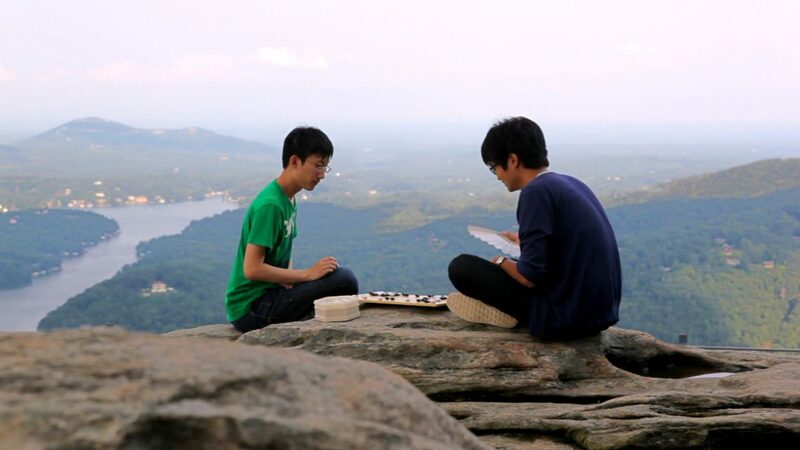 In THE SURROUNDING GAME, we meet Andy Liu, Ben Lockhart, and Curtis Tang as they participate in the first professional Go certification exam in the United States and vie to become the first-ever American professional Go players. 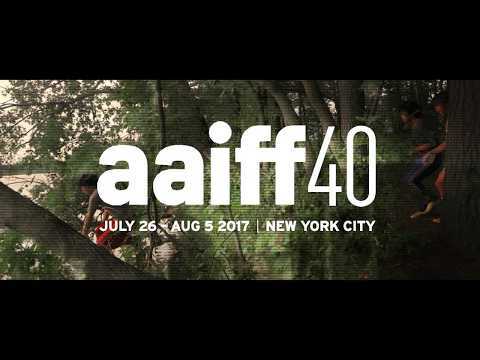 The three young Go prodigies reveal their hopes and anxieties about life as they embarked on the journey through the world of Go, illuminating the tight-knit Go scene in North America in particular, as well as a coming-of-age story of what it means to live a meaningful life as a whole. Directors/Producers Will Lockhart and Cole Pruitt are master players of Go and co-founders of the American Collegiate Go Association. 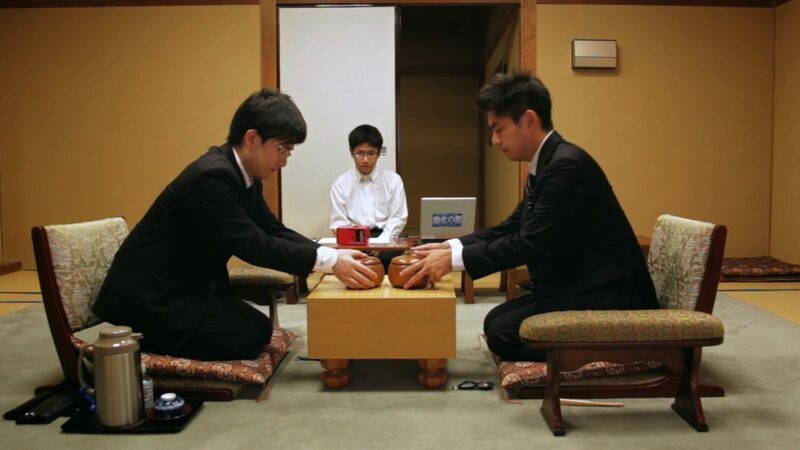 THE SURROUNDING GAME is their debut feature film and the first feature documentary about the game of Go.